Zemeckis continued: “But I think what the poll is saying… they asked a specific question. “So I guess they felt it was important to spend money to poll the world and ask this question. “But don’t you think we could all have just given them the same answer? 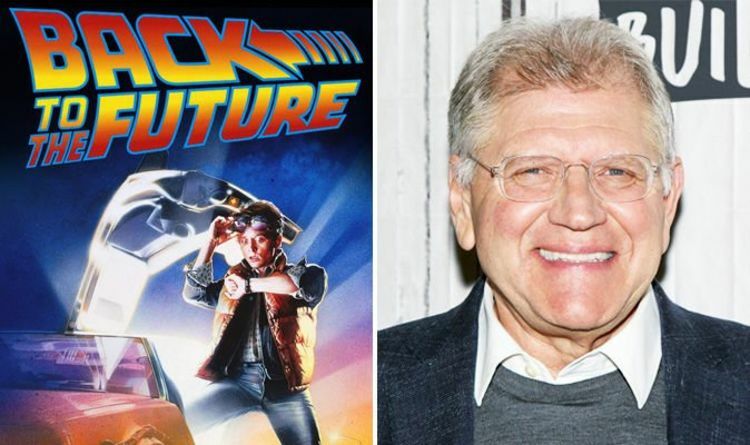 Previously Zemeckis has been adamant that a fourth film won’t happen. That is at least until he and co-writer/producer Bob Gale are dead and buried. Speaking with Italian website Bad Taste earlier this year, he said: “There will never, ever be, in the most absolute way, a Back to the Future 4. And back in 2015 during the original film’s 30th anniversary, the director told the Telegraph: “And then I’m sure they’ll do it unless there’s a way our estates can stop it. Bob Gale has continued the Back to the Future stories in a recent Telltale video game set a year after the end of the trilogy, and in the on-going comic book series that together have expanded the films’ universe. So in a way, fans already have Back to the Future 4 and beyond.